• Therapy: Solitaire is a mental escape that is a refreshing stress-reliever. 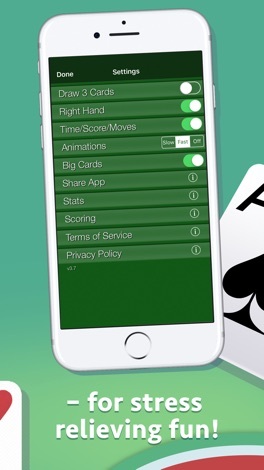 • Essentials: Solitaire is an essential app that you must have on your phone. 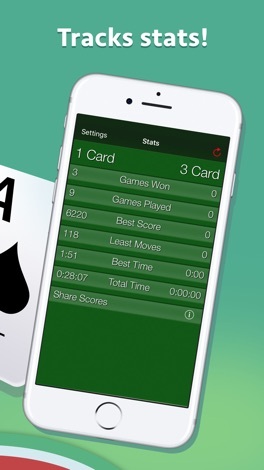 • Anytime: Solitaire is always at the ready – play anytime to relieve boredom and escape. • Mental Sharpness: Solitaire helps keep you mentally sharp. 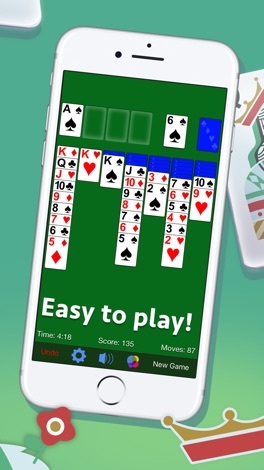 Klondike solitaire - the most popular solitaire card game in the world. The goal is to place all the cards in each suit in stacks of ascending rank. 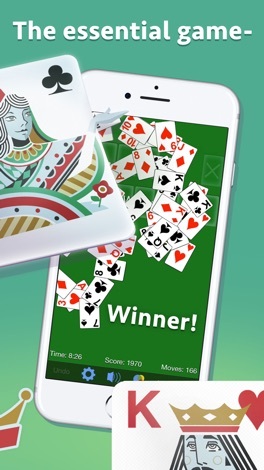 Play Klondike solitaire to relax and relieve stress. Touch and move cards as you do in real life. Beautiful hand-drawn Retina graphics make you fully enjoy this FREE minimalistic game. 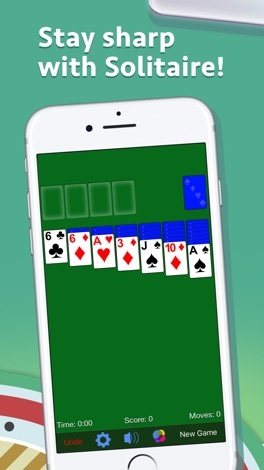 Rediscover the classic Solitaire game that you used to play on Windows! It's not just a game, but a way to keep your mind sharp. This is the finest game of Solitaire you will ever try! Its simple design makes playing easier than with real cards. Get it now!